Nick’s Steakhouse & Pizza is a 13-year Consumer Choice Award winner in the category of Restaurant – Local Steak House in the region of Southern Alberta. The company has been in business since 1979, and is Southern Alberta’s leader in Steak & Pizza. A: It is confirmation that people will support a family run business that offers great food and value. 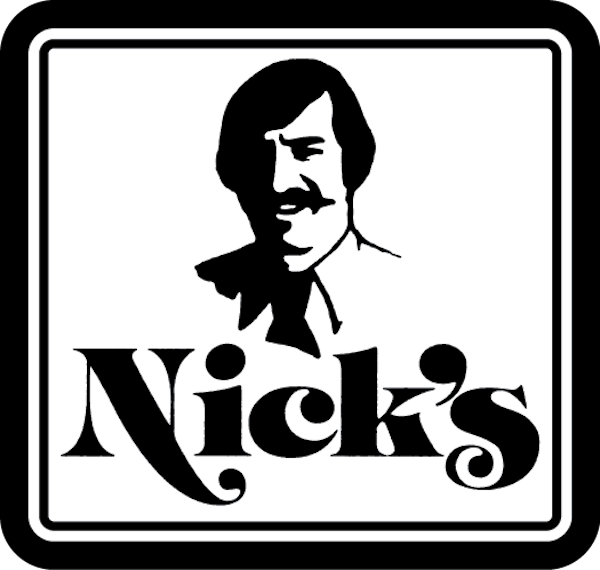 A: Nick’s is a very cozy, 70’s style family restaurant where people can dine in a very relaxed, comfortable atmosphere. A: Winning the CCA for the 13th consecutive year drives all of us at Nick’s to be better and better. A: The biggest risk I have ever taken in business was when I purchased Nick’s Steakhouse & Pizza from my parents in 2000. I mortgaged my house to the limit, and undertook a huge mortgage on the property. A: I want to keep improving all aspects of my business as we move forward. MY BUSINESS MOTTO IS… Serving hearty portions of wholesome food, with impeccable service, at reasonable prices. WHAT I LIKE THE MOST ABOUT MY JOB IS … When I go to work it does not feel like a job…it is enjoyable. 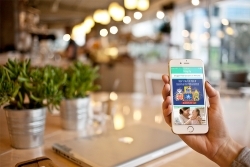 MY BIGGEST SUCCESS IS… Raising 3 beautiful children and soon to be celebrating my 29th wedding anniversary.